The star crossed the 20 million followers mark on video-sharing site Instagram and became the first male Bollywood actor to have as many followers. The Khiladi of Bollywood, Akshay Kumar, turns 51 today (September 9). One of the fittest and most disciplined actors of Bollywood, Akshay is also the most influential personalities in India at the moment. He has inspired many having maintained a perfect balance between his personal and professional lives. Recently, the star-crossed the 20 million followers mark on video-sharing site Instagram and became the first male Bollywood actor to have as many followers. On his special day, let’s take a look at some of his latest films that are also among the best work he has done so far. 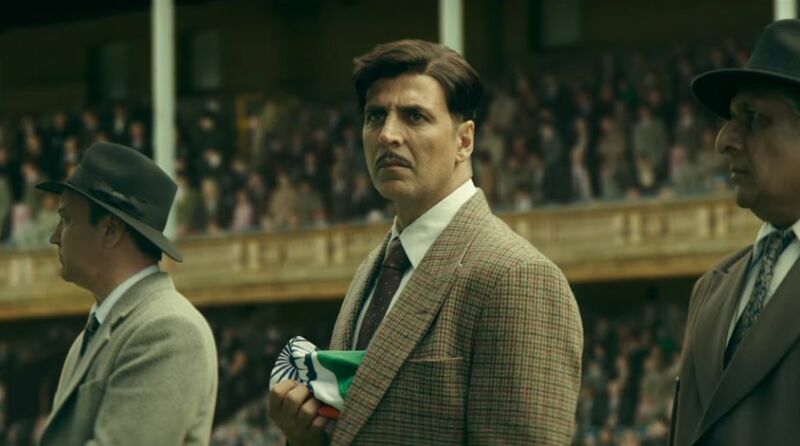 Akshay Kumar plays Tapan Das, who is the manager of the Indian hockey team, in the film. The character plays the most important role in forming the team and leading it to a memorable victory in the Olympics — the first gold medal for Independent India. 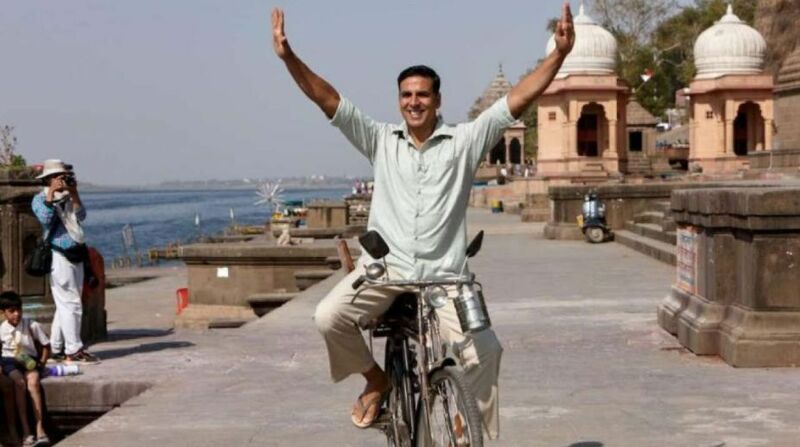 In Pad Man, Akshay Kumar plays Lakshmikant Chauhan, the man who manufactured economical sanitary napkins for rural women. Toilet—Ek Prem Katha was an attempt to spread the message of eradicating open defecation, especially in rural areas. Akshay Kumar as Keshav, in an entertaining manner, made people understand the concept. Akshay Kumar plays the role of Rustom Pavari, an Indian Navy Commander, who shoots his cheating wife’s lover. While Rustom confesses to his crime in court, he pleads not guilty for the murder. Akshay Kumar plays Ranjit Katyal who is an egotistical businessman but Iraq’s capture of Kuwait makes him transform into a compassionate human being who helps evacuate hundreds of Indians out of the strife-torn country. After a remarkable performance in Gold, Akshay will next be seen as a villain in the Rajnikanth-starrer 2.0. He also has Kesari, Housefull 4 and Good News in his kitty.